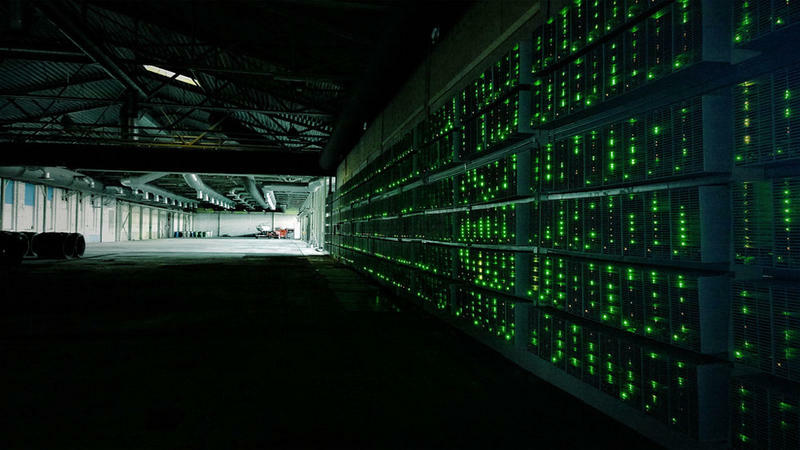 A public utility in north central Washington state wants to root out a new kind of outlaw: the rogue bitcoin miner. Some players in an emerging technology industry in central Washington state are about to face higher electric bills. 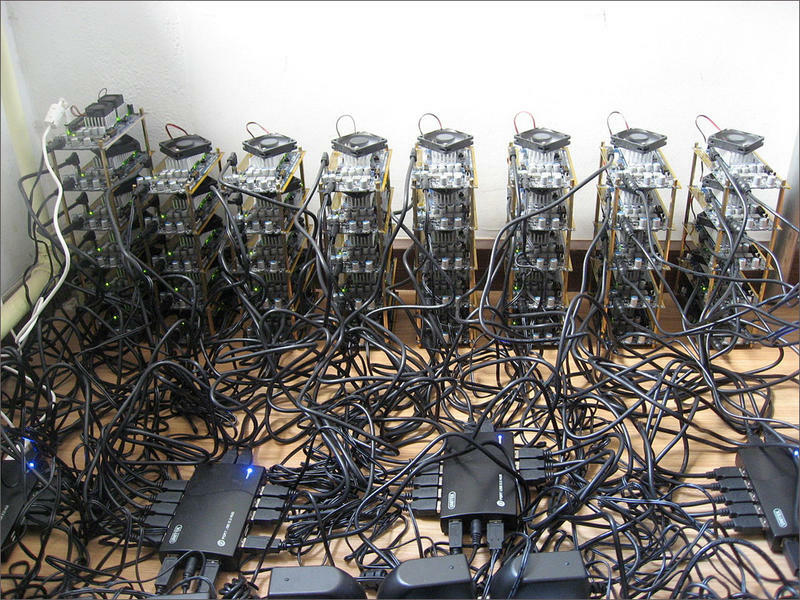 That’s because a major utility wants to protect itself from the uncertainties surrounding the trade in virtual currencies such as bitcoin. People who are interested in solar energy but don't own the perfect roof on which to install solar panels may have the option to buy into a bigger, centrally-located project. These are called shared solar or community solar. There's a boomlet of such projects in Washington state right now, while there are hardly any in sunnier Oregon and Idaho. 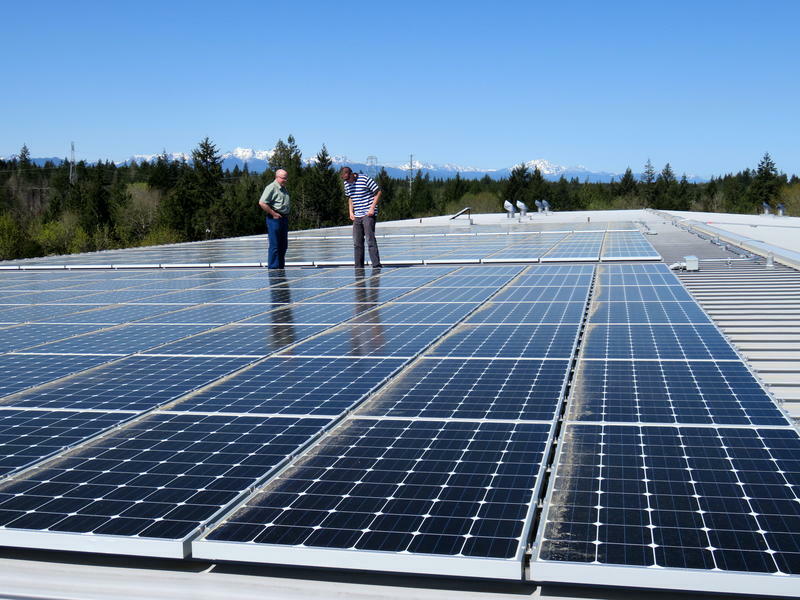 But Washington's generous solar incentives are coming under scrutiny. Public utility districts in Washington have the right to place power lines through state trust lands. That was the decision from the Washington Supreme Court.